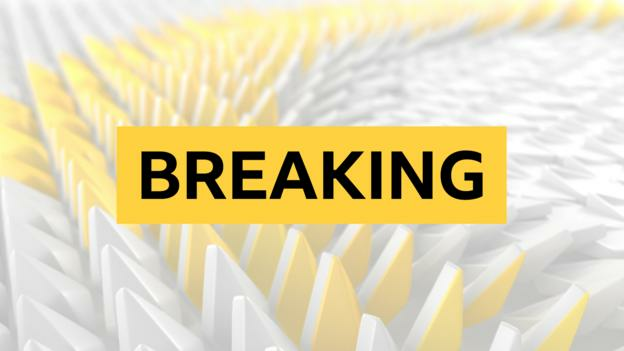 Chelsea have completed the signing of Kepa Arrizabalaga from Athletic Bilbao for £71m – a world record for a goalkeeper. Kepa, 23, arrives at Stamford Bridge after a release clause in his contract was met, with the deal surpassing Alisson’s £66.8m move to Liverpool. He has signed a seven-year deal at the club and replaces Thibaut Courtois, who is set to join Real Madrid. Kepa is Spain’s number two behind Manchester United’s David de Gea. He has spent the past two seasons in Athletic’s first team, making 53 La Liga appearances, and has one international cap. “So many things attracted me to the club – all the titles the club has won, the other players, the city, the English Premier League,” Kepa said. In January, Kepa signed a new long-term contract until 2025, amid interest from Real Madrid. He is the second major key player to leave the club this year, after Manchester City signed French defender Aymeric Laporte for £57m in January. Before Alisson moved from Roma to Liverpool in July, Gianluigi Buffon had spent 17 years as the most expensive goalkeeper in world football. The 40-year-old Italian, who this summer left Juventus to join Paris St-Germain, was purchased for 53m euros by Juve from Parma on 3 July 2001. While that record stood for 6,225 days, the fee paid for Alisson was surpassed within 20 days.